I have always been a supporter of Children in Need but Pudsey's designer makeover last year really got my attention so i was pleased to see it was back again this year. A modern way to use the worlds love of fashion to raise money for a worthy cause. 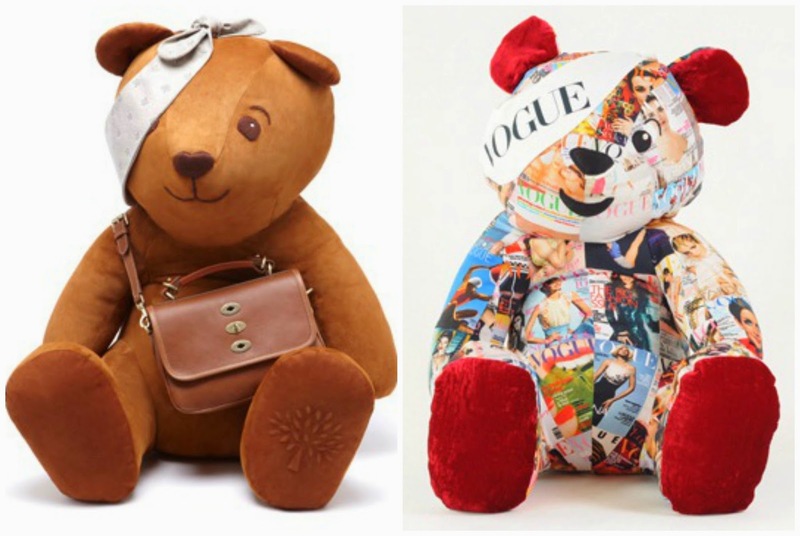 Last year our beloved yellow bear got a designer makeover, 14 designer were involved in the project and it raised over £50,000. 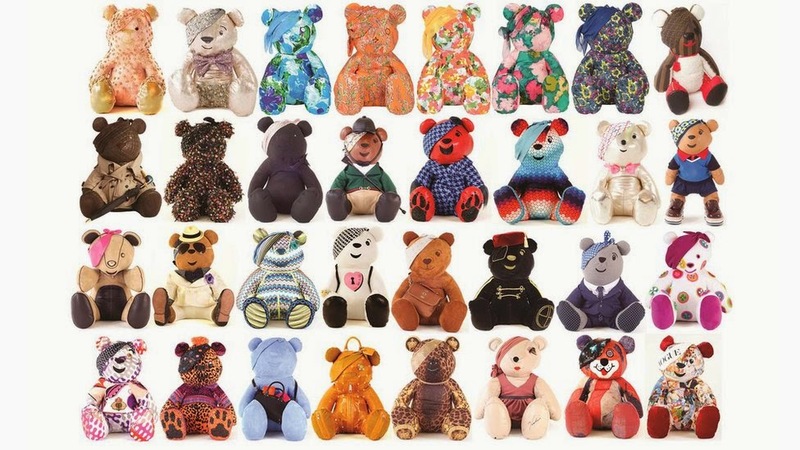 Due to this amazing success Designer Pudsey is back for 2012. 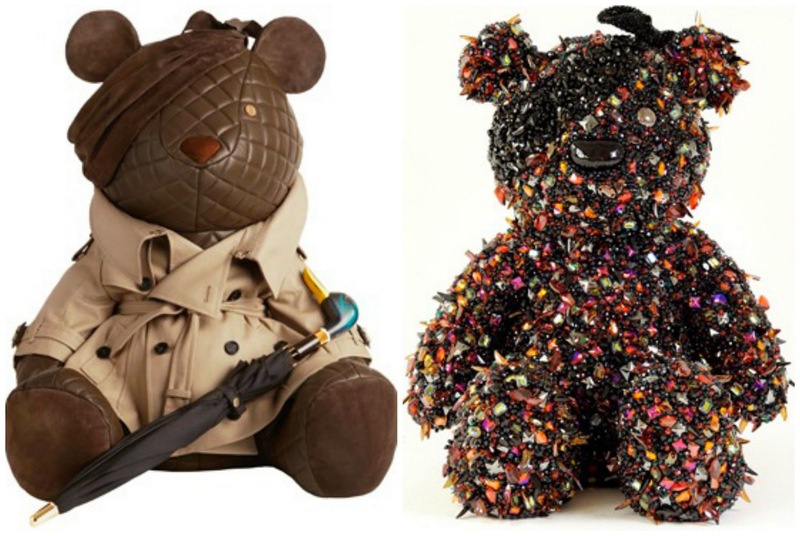 This year over 30 International & British designers have created their own 28" Pudsey. The bears have been on display to the public in Selfridges London, with some making a cameo appearance in the famous Christmas window (below), before being auctioned off at Christie's. This year's star studded line up of designers includes: Burberry, Vivienne Westwood, Paul Smith, Mulberry, Alexander McQueen, Gucci, Fendi and Tom Ford to name a few. 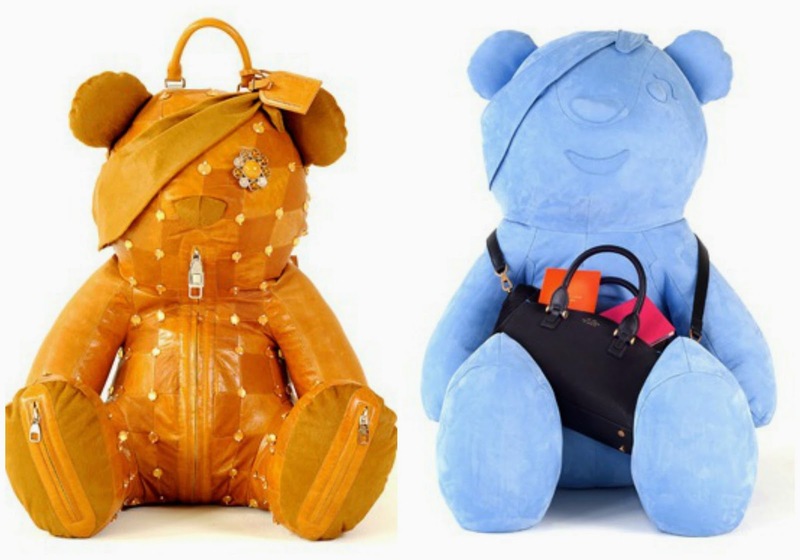 This beautiful collection has a bear for everyone, created from materials such as leather, silk, suede and even £20,000 worth of Swarovski crystals. Below are my favourites - if only i had the money to own one!